Banowetz + Company has been very hard at work on a special project for NorthPark Center. Months in the making, the premiere issue of NorthPark The Magazine — NorthPark's new publication, which captures the essence of the world-renowned shopping center in thoughtful detail — is finishing up on press and will be arriving in mailboxes soon. 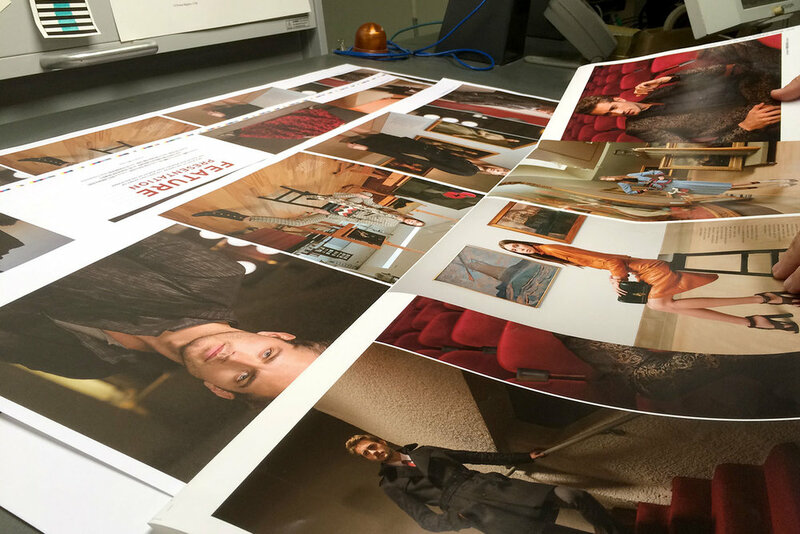 In the meantime, please enjoy a behind-the-scenes look at the printing of the magazine, and don't forget to pick up a copy at the shopping center.